Check out our free guides below. We have 2 ebooks to choose from and a regular newsletter, designed to give you the best and most current information about getting the most from lighting technology. Bring the Wow to your home with lighting. 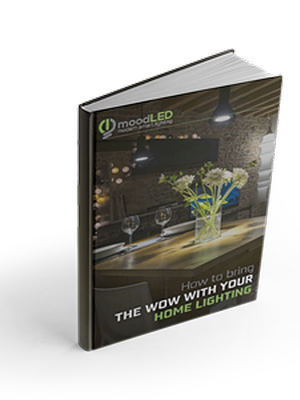 Welcome to your copy of our invaluable eBook "How to bring the WOW with your Home Lighting", and our newsletter which will bring regular and relevant information about lighting for you home. This book highlights many tips such as dimming, layering colour temperature, lighting styles, and others that can be used to dramatically improve the ambience, look, and function of your home. Lighting control makes it easier to live in your house. 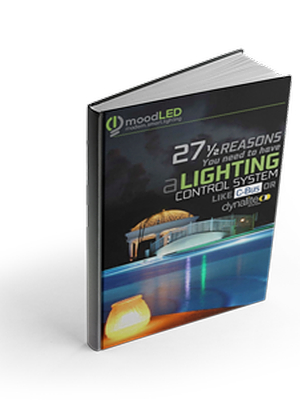 Welcome to your copy of our invaluable eBook "27 1/2 Reasons to have a Lighting Control System such as C-Bus or Dynalite", and our newsletter which will bring regular and relevant information about lighting for you home. Find out what Lighting Control can do for you and and your family, and the immense difference it can make to your new, or even existing home.